These days plastic surgeons are performing breast surgeries on both men and women because many men are suffering from male breast pattern and after done having children women want firm shapely breasts like they used to. Any breast surgery requires precision skill and a firm understanding of symmetry and all this is possible at Radiance Cosmedic Centre for excellence in plastic surgery situated in South Delhi NCR. Many men these days suffer from male breast pattern and this problem is on the rise. Usually this occurs during puberty but later it dissipates. However with the change in eating pattern and hormonal changes many young men are enlarged breasts rather a flat chest which is causing anguish and embarrassment. 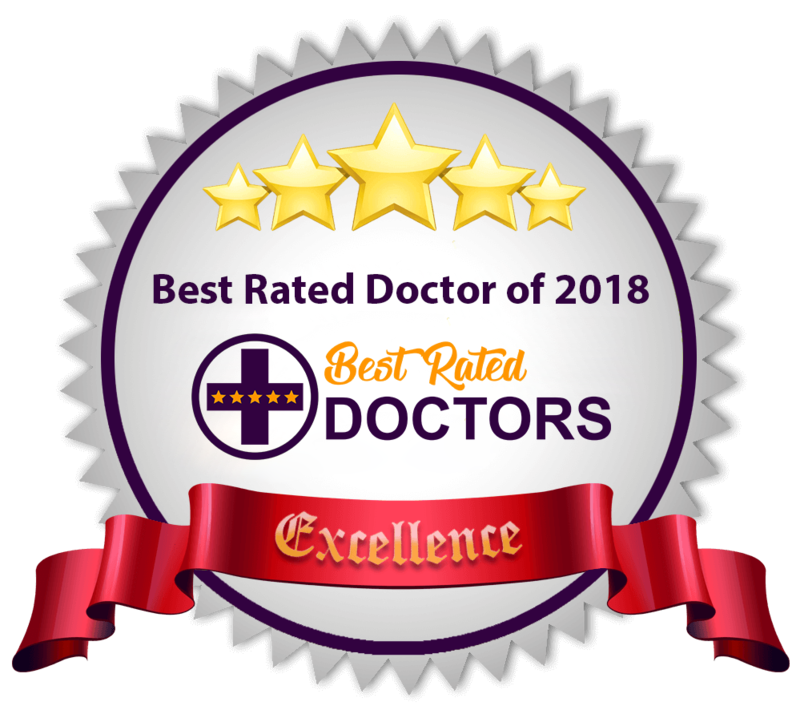 But help is on the way with male breast reduction surgery and the best breast surgery doctor in Delhi is Board Certified Dr. Mayank Singh of Radiance Cosmedic Centre for excellence in plastic surgery. Here you will get the best treatment for Gynecomastia and after the surgery, there will be no discernible scarring. The good news is after the surgery patient can join the office in the just a couple of days after the stitches are removed and they also have to wear a compression garment for four to six weeks with little or no complications. After that, the effects of the surgery will become permanent and one can take their shirt off without feeling embarrassed. A woman opts for the breast implant to improve the symmetry and adds fullness to their breast. Often this surgery is performed to restore breast volume that is lost after pregnancy and weight reduction. This is a very common procedure in India and Dr. Mayank Singh has been performed hundreds of such surgeries over the years. When a woman wants a breast lift the usually also go for breast reduction. When a women’s breast gets too big it starts to cause the lot of problems like back ache and chafing of the under breasts. With the help of breast lift and breast reduction, this problem can be easily be solved. If you are planning to get any major plastic surgery procedure one must not consume alcohol or smoke cigarette few weeks prior to the surgery and six weeks after because it can have the adverse effect on healing. After the surgery does not lift any weight or do strenuous tasks for four to six weeks and longer if the doctor feels necessary. Give your doctor full discloser for any medication which you have been taking during the consultation as it might cause any reaction. Always wear the compression garment for the required period of time and not take it off. The garment gives helps give shape.